While your neck may be small in area, when pain strikes, it has a way of hijacking your entire well-being. 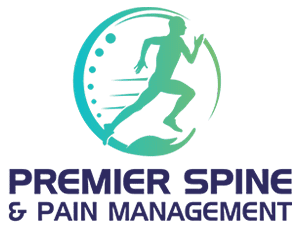 The interventional pain management specialists at Premier Spine & Pain Management, Arun Kandra, MD, and Vivek Das, MD, combine their experience and talents to offer much-needed relief from neck pain to patients in New Jersey and Pennsylvania. To learn more, please call or use the online booking tool. The practice has locations in Easton, Pennsylvania, and Somerset, Hillsborough, Succasunna, and Middletown, New Jersey. Your neck is made up of seven small vertebrae that come together to form your cervical spine. Separating these vertebrae are discs that provide crucial cushioning between the bones. Surrounding your cervical spine are tendons, ligaments, and muscles that all work together to support your head and provide range of motion. This last point is worth fleshing out because neck pain isn’t always a result of a pinched nerve or accident. 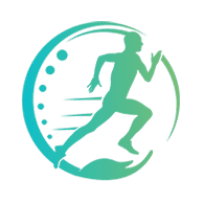 Instead, it can develop over time because of a sedentary lifestyle where you spend considerable time seated in front of a computer or mobile device. When you first see Dr. Das or Dr. Kandra, they sit down with you to review your symptoms and your medical history. The next step in pinpointing your problem is to obtain images of the structures inside your neck using X-ray, MRI, and other advanced imaging. Once your doctor locates the source of your pain, they come up with a treatment plan that addresses your immediate discomfort and sets you up for long-term relief from neck pain. These treatments are designed to provide relief from your pain and allow you time to strengthen and heal your neck through physical therapy. If neck pain is having a serious impact on your life, call Premier Spine & Pain Management for help. Or you can fill out the online form to set up a consultation.